With a focus on quality and expertise, our cosmetic surgeries are tailored to the needs of each individual client to ensure natural, harmonious results. 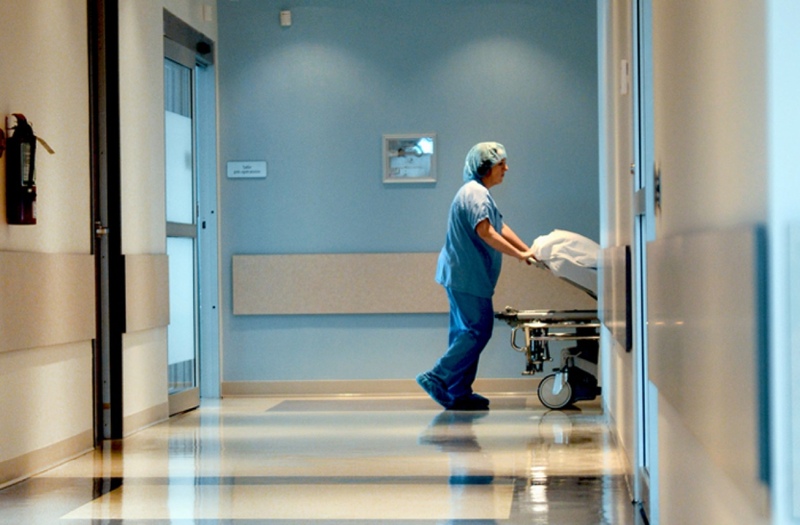 Our surgeries are performed in complete safety in our state-of-the-art operating rooms, which meet the standards of excellence set by Accreditation Canada and the Quebec Department of Health and Social Services. We understand that cosmetic surgery requires deep personal reflection. That’s why our team of cosmetic surgeons is available anytime to answer your questions and concerns. Our team will offer you personalized solutions to help you reach your goals. This surgery is performed with the aim of treating sagging skin on the face and neck to reduce the signs of aging. Blepharoplasty is performed on the upper and/or lower eyelids to correct excess skin around the eyes and to reduce under-eye bags, giving a more rested and youthful appearance. Mastopexy is a surgical procedure that reshapes and repositions sagging breasts to restore their naturally firm appearance. 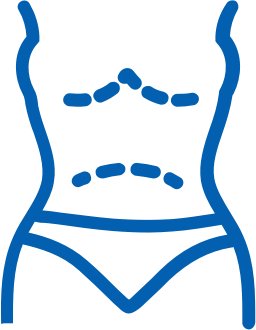 Breast augmentation involves inserting prosthetic implants to increase the fullness of the breasts, allowing you to redefine and/or rebalance the silhouette. This procedure involves reshaping the abdomen, removing excess skin and fat to give a firmer and more toned appearance. This surgery involves removing excess fat from specific areas of the body such as the thighs, buttocks, belly and arms for a more sculpted appearance. This surgery is designed to remove excess skin from the labia minora, with the goal of relieving discomfort.